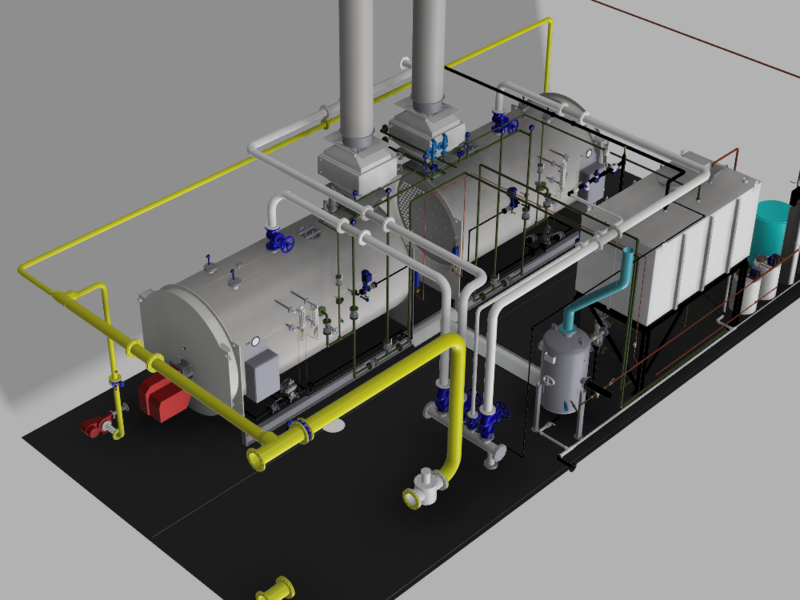 With decades of experience in 2D & 3D Computer Aided Design software packages, Process Design & Installation Ltd. can offer a comprehensive CAD design service using the latest AutoDesk AutoCAD software, including P&ID schematics, process layouts and fabrication drawings. To see more details click below! 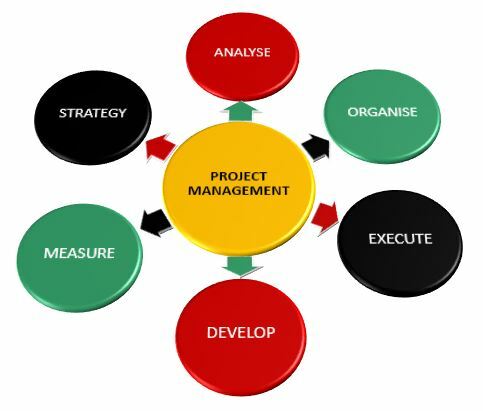 From simple site project management to full CDM 2015 documentation and control, PDI Ltd. offer a full range of services to meet your project requirements. Project plans, URS and pre-tender H&S file compilation, F10 submission, LOLER risk assessment – plus much more. 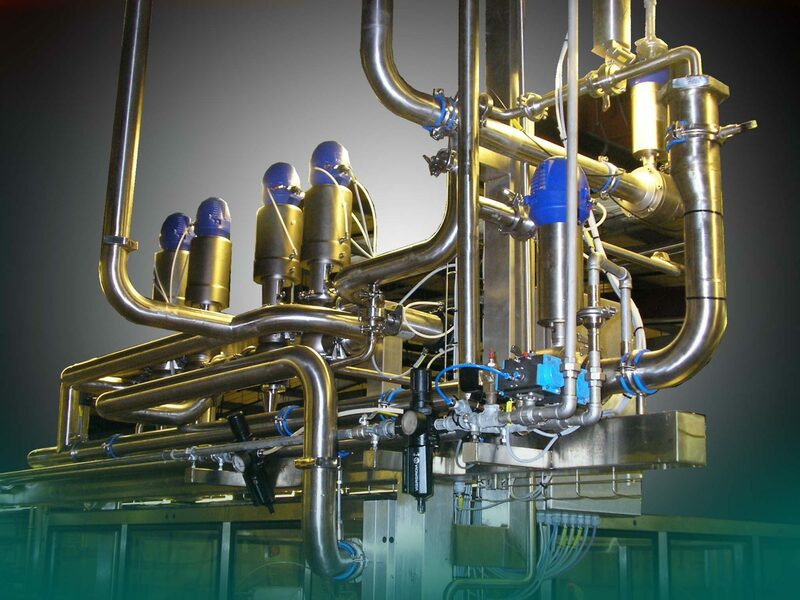 With almost 30 years experience in the Food, Beverage and Dairy Industries, PDI Ltd. can provide track proven solutions for site installed process systems, including OEM & bespoke equipment, structures, hygienic & service pipework and power & control systems. Shutdown times can be dramatically reduced and installation space saved with the use of standard or custom designed pre-fabricated and tested skids for ‘Plug & Play’ site installation. 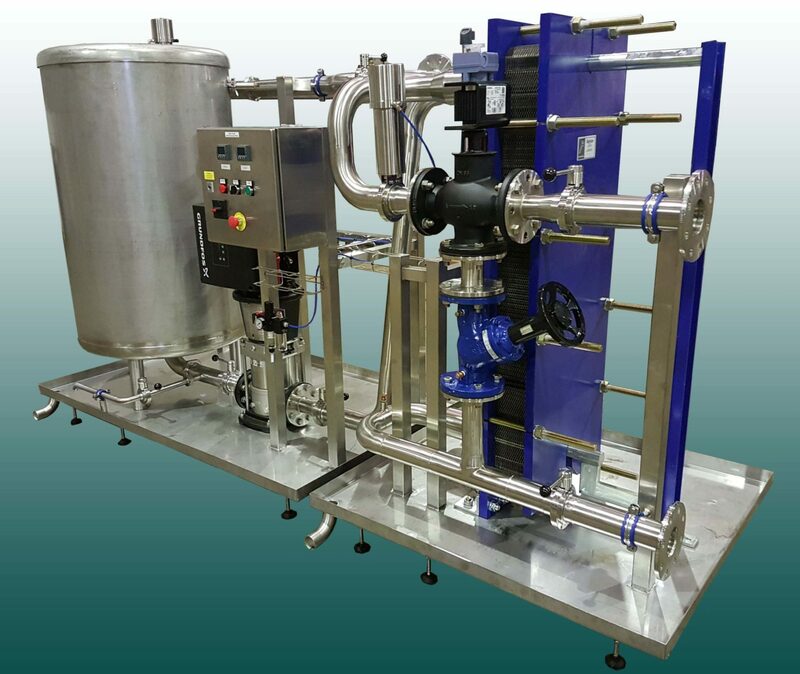 These skid systems can include CIP, heating, cooling, decanting and many other process solutions. Our Project Portfolio is rapidly growing.